For those who work with youth, managing challenging behaviours that interfere with development, learning, or success can be both frustrating and exhausting. 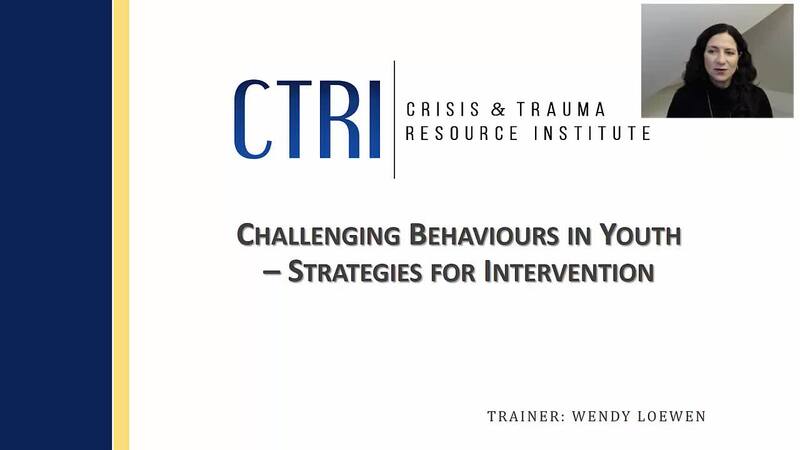 This webinar reviews challenging behaviours related to aggression, non-compliance, and attention-seeking, and will provide a framework for intervening with these behaviours. Guidelines for structuring interactions for positive outcomes will be given, and a coaching model to bring out the best in youth who exhibit challenging behaviour is provided.